She’s one of the biggest superstars on the planet; I’m going to make her mine. Naomi Price is a stuck up, pampered pop princess, who spends her time posing for selfies and dating clean-cut, A-list actors. She has her pick of Hollywood’s most eligible bachelors, and there’s a long line of men desperate to date her. When I barge into her dressing room half-naked, dripping in sweat, and covered in tattoos, she doesn’t know where to look. That makes two of us. Her toned thighs, slim figure, and petite chest have me lusting for much more than just a quick fumble. I want more; I want her screaming my name like she belts out her songs at concerts. She’s worried about her image, and doesn’t want to date a ‘bad boy.’ She can’t resist me forever. The picture perfect pop princess is going to be mine. 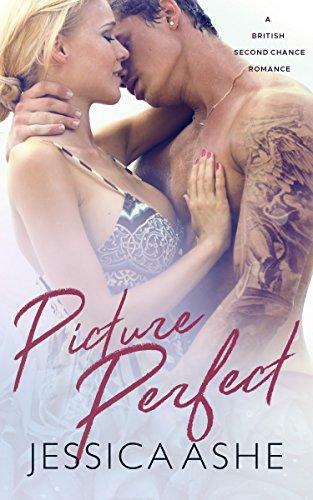 Picture Perfect is a 75,000 word novel with a HEA, no cheating, and no cliffhanger. For a limited time only, Picture Perfect includes two FREE bonus novels. Picture Perfect will finish at the 40% mark on your kindle.